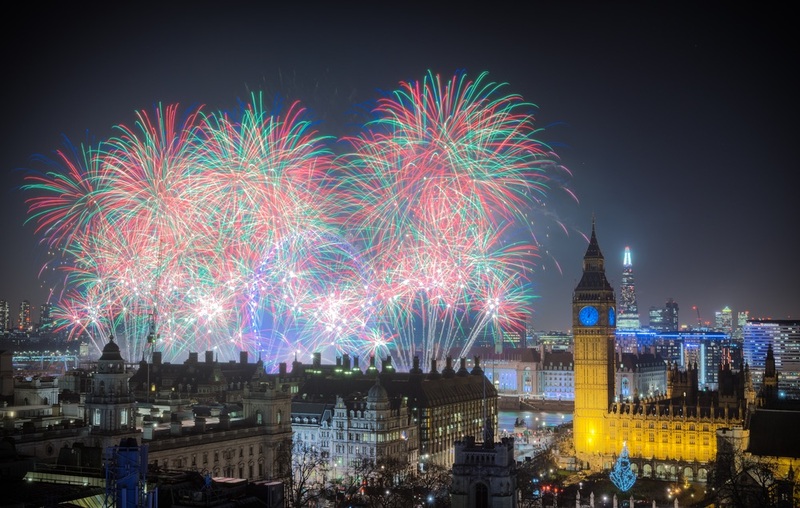 Iconic traditions such as the Times Square Ball Drop in New York City and the countdown at the Big Ben tower in London aren’t the only ways to ring in the New Year with a bang. If you’re looking to skip the typical hotel parties and fighting off crowds of people, we’ve got a list of fantastic and spectacular alternative ways to celebrate the occasion. 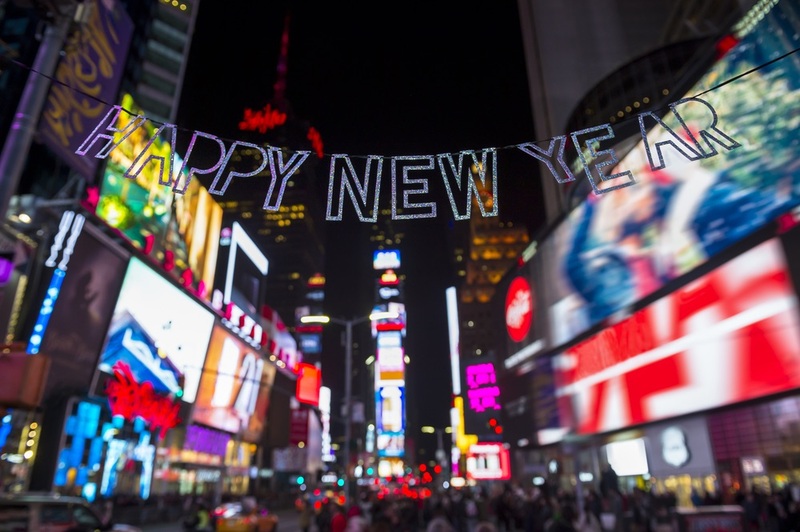 Here are (lucky number) seven unique New Year’s Eve celebration ideas to put on your radar. Be the first in the world to welcome the New Year when you celebrate in Kiribati. Due to where it sits on the globe, this precarious island is the only country situated in all four hemispheres and is the first to start the annual countdown. This small cluster of islands may not offer the luxury and glamour of a big city, but what it does offer is something that is a rare—a feeling of exclusivity and untouched paradise. It’s time to take that relaxing vacation you’ve always dream of. You know, the one where you actually get to relax and focus on yourself. 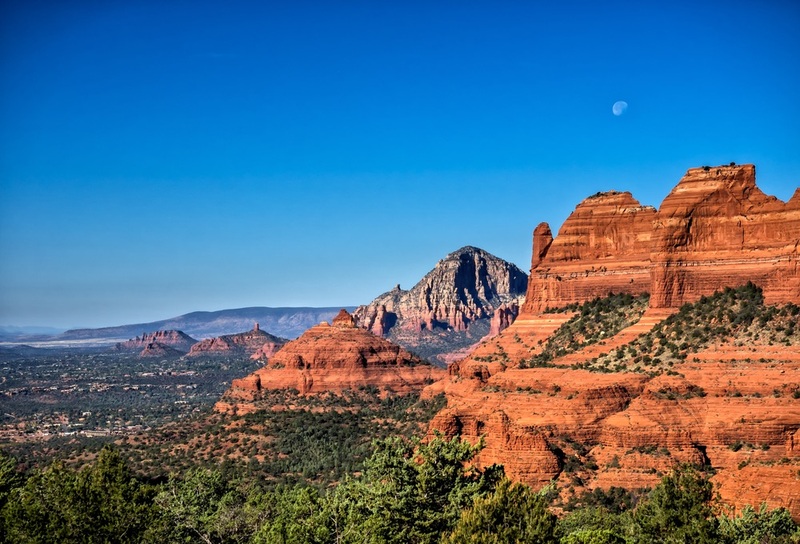 Treat yourself to some much-needed self-love at Mii Amo resort in Sedona, Arizona. Rejecting the “one size fits all” approach to health and wellness, this stunning resort is amazing in the fact that it can cater to anyone’s needs to shed off stress. 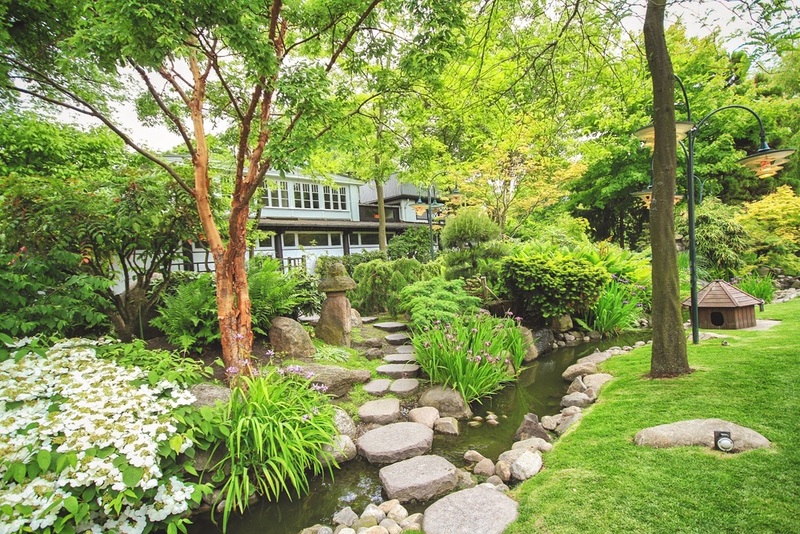 Guests are welcomed to book three-, four-, and seven-night programs (called Journeys) that offer more than 100 activities from yoga to tennis, spa treatments, and meditation. Let this New Year’s Eve celebration be all about Y-O-U! Flying off to experience cultural traditions, you never know what you might learn; and who knows, maybe you’ll love it so much that you’ll start making New Year’s travel a tradition of your own. 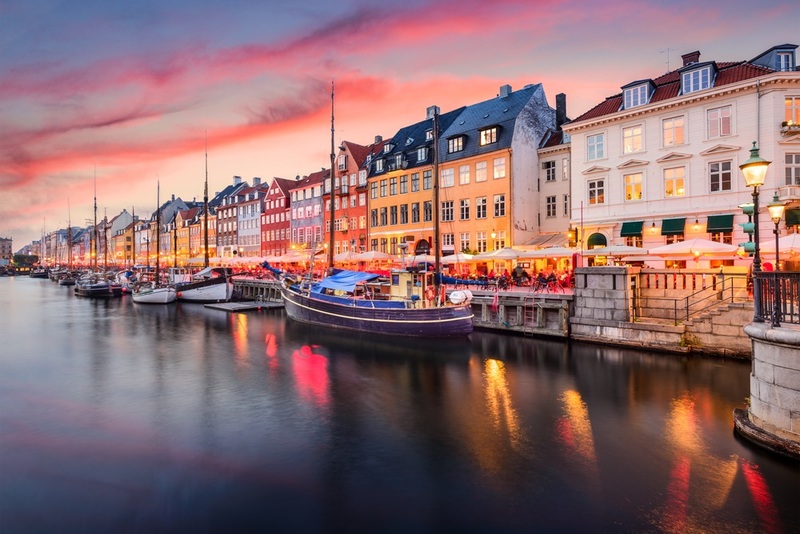 One of our recommended destinations is Copenhagen, Denmark. 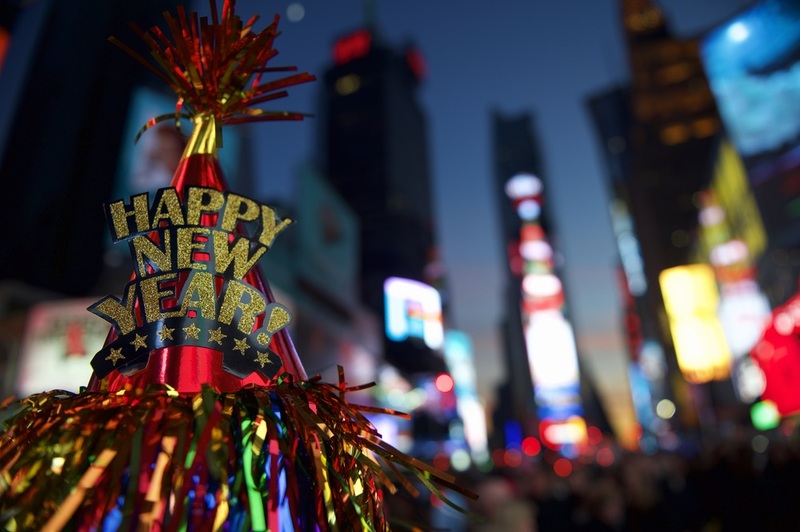 The local spirit is uplifting and their New Year’s Eve celebration is charmingly festive. 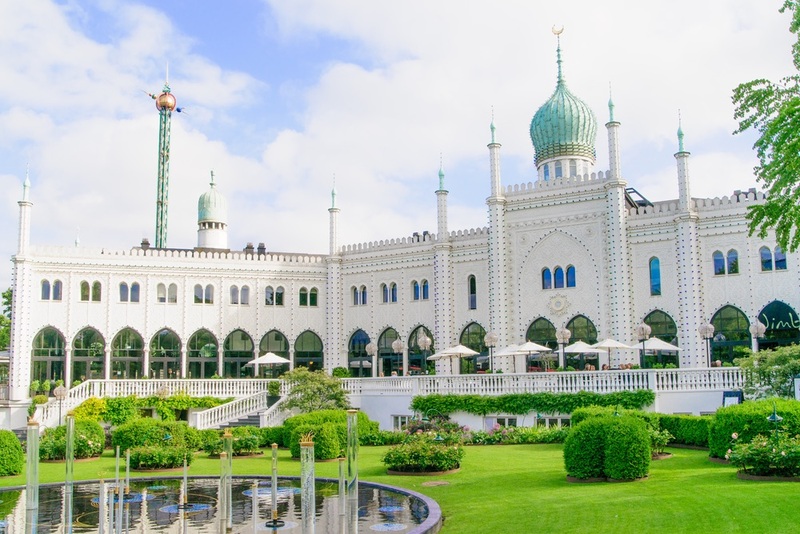 Eat a hearty Danish meal, watch the queen’s New Year’s speech, then gather around the Town Hall Square to count down to the world-class fireworks festival thrown by Tivoli Gardens. Welcome the New Year with a slice of traditional kransekake (or kransekage) marzipan cake with a glass of champagne. Ready for the most fun and unique part? An old Danish tradition is to throw food and plates at your friends’ houses as a bizarre sign of friendship. Side note: We would caution you to avoid trying this in the States. Looking for a romantic place to celebrate the New Year for just you and your sweetheart? Your first instinct might be Paris or London, but squeezing through a crowd of people isn’t exactly romantic. 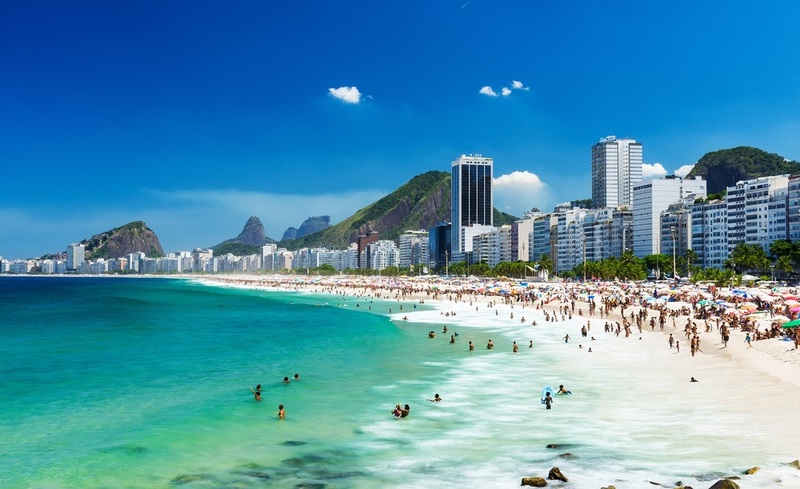 Instead, escape the crowds and head to Copacabana beach in Buzios, Brazil, where you can just focus on being together. It’s not hard to plan the ultimate romantic escape there. Rent a villa with a private chef. Spend your days walking hand in hand on the pristine beach, and when the big night comes, join the natives at one of the island’s all-night dance parties—but be sure to wear all white, unless you’d like to stick out like a sore thumb. 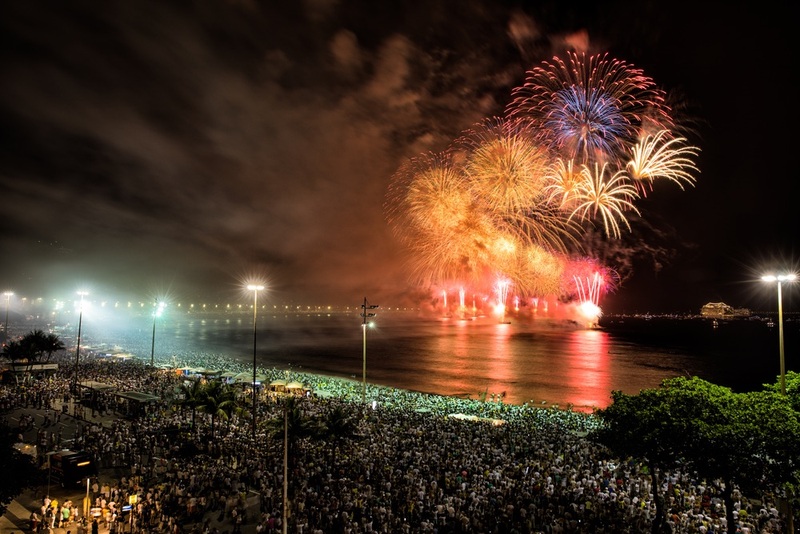 Lastly, don’t forget to have your New Year’s wishes ready to send into the surf for the water goddess Lemanja. Legend has it they’ll be granted, but there’s only one way to find out. 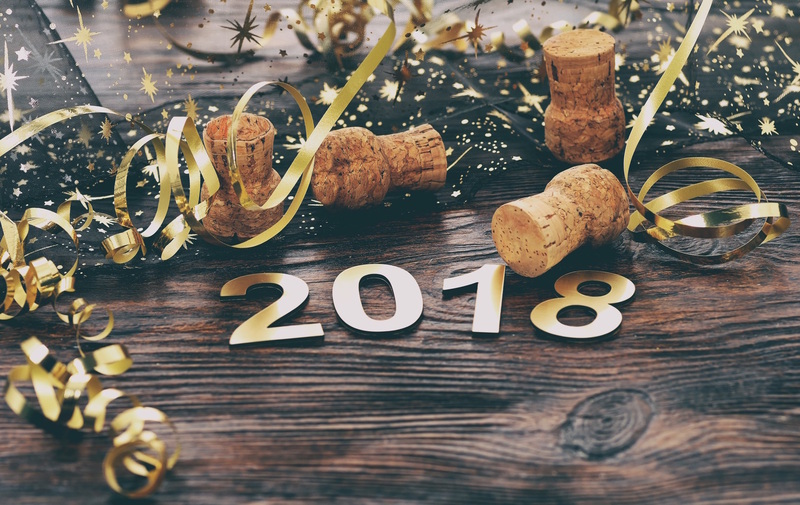 Looking for a low-key, intimate New Year’s Eve celebration that targets your resolutions of living with peace, optimism, love, and health? 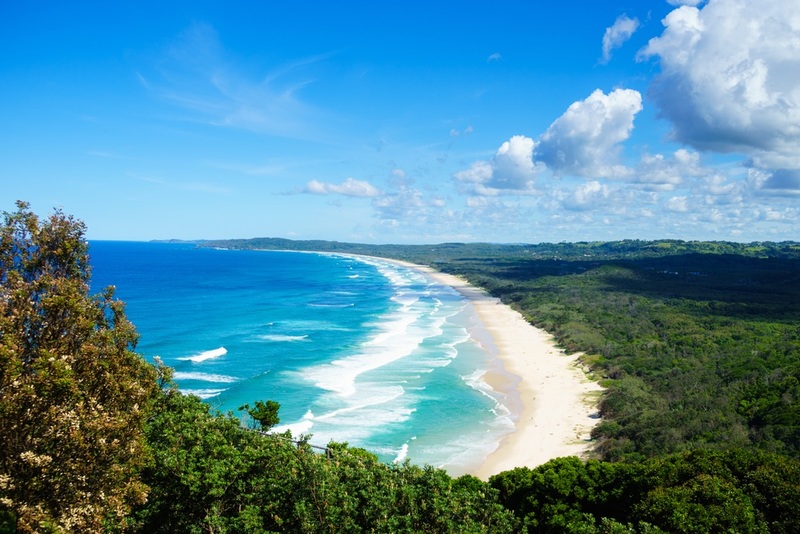 Two words, one continent: Byron Bay, Australia. It’s the most down-to-earth New Years’ experience you’ll have. It starts with a family-friendly, alcohol-free celebration will have you feeling fresh, rejuvenated, and ready to meditate. Which is perfect, because they actually have a silent “First Sun” meditation at the Cape Byron lighthouse at sunrise on January 1. Nothing like starting the year off with positive energy! 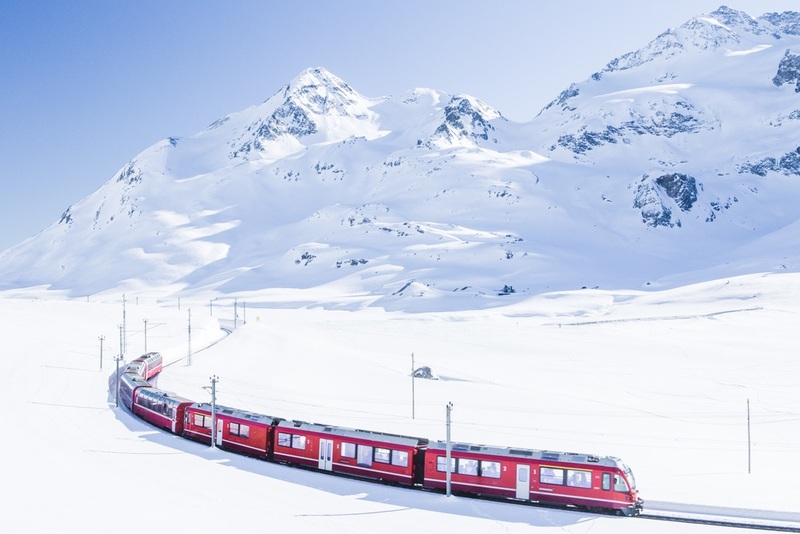 If you’re looking for the ultimate travel adventure for New Year’s Eve, Golden Eagle Luxury Trains’ New Year in Vienna is a must! Start in Budapest, Hungary, and venture through winter-wonderland landscapes such as the Austrian Alps, then head through Central Europe and visit capital cities and hidden gems. Enjoy a combination of rich history, breathtaking architecture, and exciting culture. This private luxury train experience will be one of the most fascinating voyages you’ll ever take. You don’t have to be a member of a royal family to spend New Year’s Eve in a real castle. Stay in the medieval castle and celebrate the festive season with a backdrop of 900 years of history at the Amberley Castle in West Sussex, United Kingdom, with its three-night New Year’s Eve Celebration package for a majestic experience. Check out what the enchanting celebration entails on their website at AmberleyCastle.com. Unfortunately, you can’t tackle all these activities for the occasion in one year; but now you have a new experience, each unique in its own way, for the next seven years to plan for! Which one are you eager to try first?